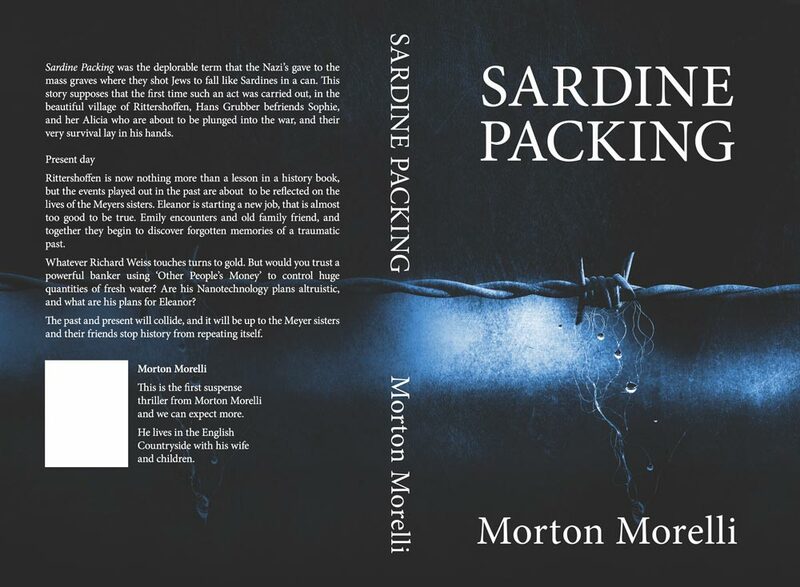 Sardine Packing is the deplorable term the Nazi’s gave to the mass graves where they shot Jews, to fall like Sardines in a can. Please click on detailed synopsis for more information. Here You can place your order Now. We will be posting some of Morton Morelli's short stories on this website and there is no charge for those. Watch out for other offers that are coming soon. Feel free to make contact, the team are completely approachable. You can email sales, enquiries or Morton direct. 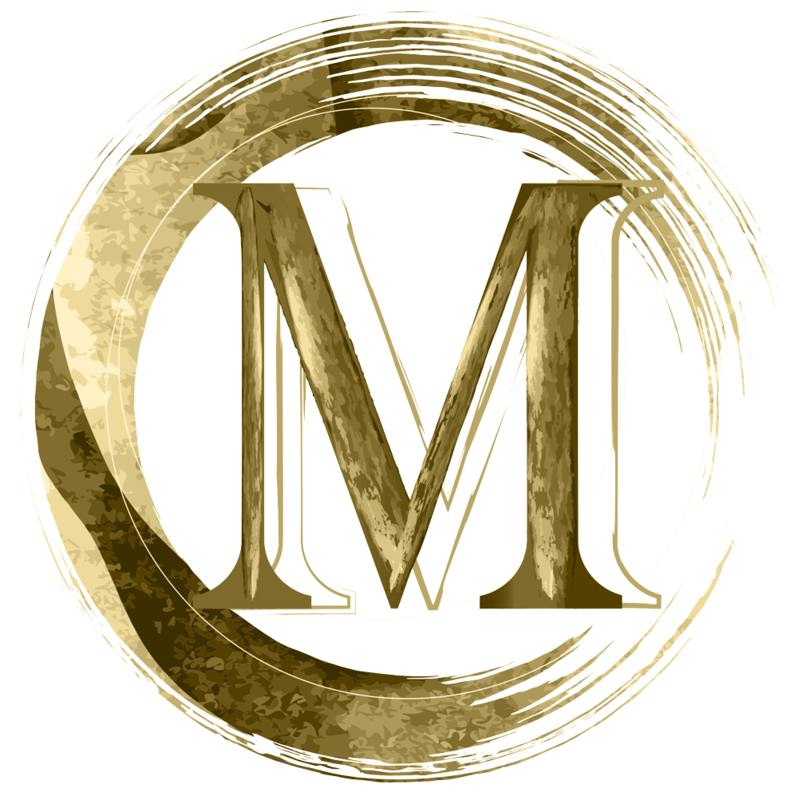 Follow Morton on Facebook and Twitter. You can even call his office and leave him a message and he will do his best to come back to you. Help yourself to some of his free short stories. We will constantly update this website so please call again.